It seems like Fortnite is gonna have a missile launch in the near future. It seems like Fortnite is gonna have a missile launch in the near future. Players have been setting their clocks forward to July 1 and finding that in-game TVs display the word “launch,” among other telltale signs. 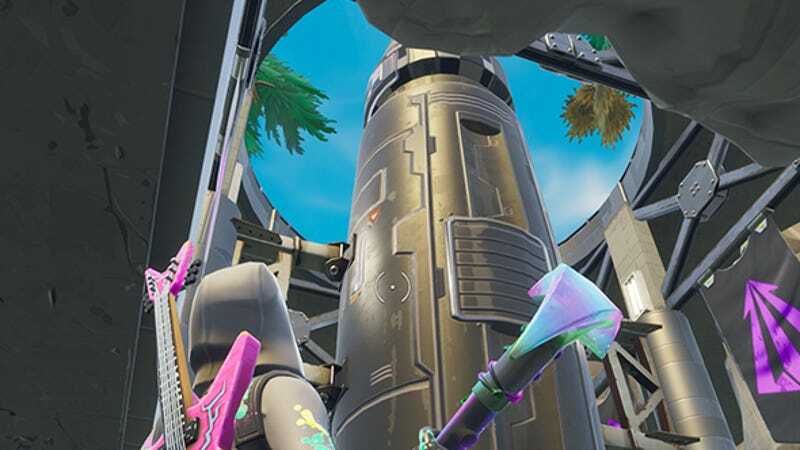 If leaks are any indication, the missile could modify the map, like the comet at the start of season 4.